Due to overwhelming enthusiasm on ticket purchasing, our catering restaurant has reached its maximum service capacity. We will be closing down ticket sale by 11:59pm Friday 1/29. And there will be NO MORE on site ticket sale on Sunday 01/31. Please pack your own lunch or buy lunch from nearby stores. We apologize for the inconvenience this may have caused you. 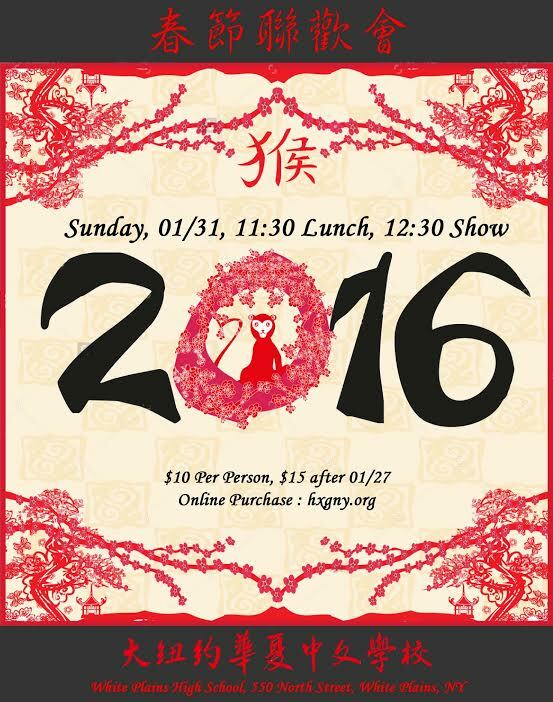 Ticket Price $10 before 01/27, $15 after that, meal included. Please bring PayPal receipts and exchange to real tickets on 1/24 and 1/31 . – If you haven’t purchased tickets yet, please do so on Sunday morning, at the B building entrance ticketing table. The ticket prices is 10$/person, free for kids under 3 years old. Same day tickets will be $12 each. If you have purchased tickets online already, please exchange your receipts to actual lunch tickets at the ticketing table. Air Giant Slide will be available this time. – Please bring picnic blankets or chairs for your family to sit on. – When you arrive at the Park, please the sign to get into the parking lot. Parking is free. 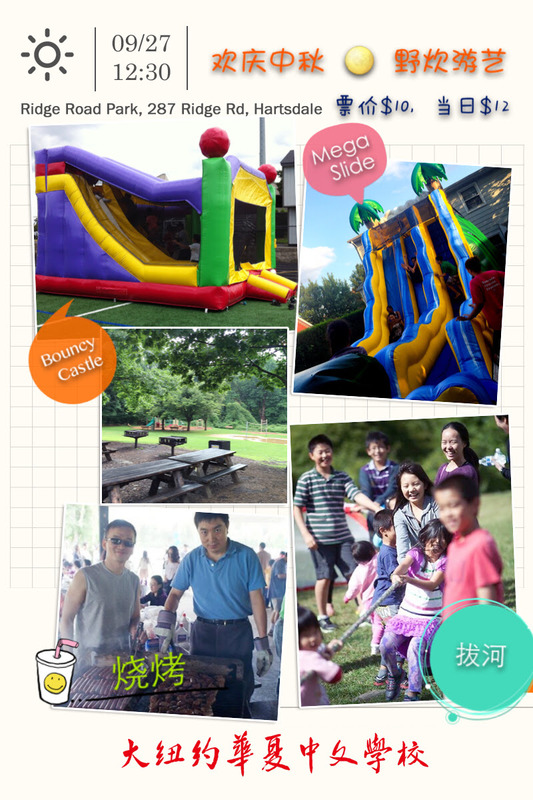 – Park address is Ridge Road Park, 287 Ridge Rd, Hartsdale, NY 10530. – A record-breaking number of students have registered since early registration opened. Thanks to the increased capacity under the new class schedule, we still have openings in all grades, for both 马立平 and 美洲华语. If you haven’t already done so, we encourage you and your friends to check out the detailed registration information below and register before July 5th to take advantage of the discount. – 关于新学年课程设置改变, 请点击这里观看视频介绍, 点击这里 阅读文字简介. Over the school years, we have collected a lot of items forgotten by the students. 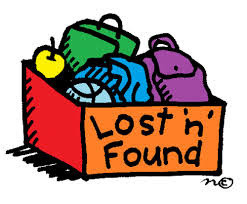 Please come to the entrance of auditorium, to find your kid’s lost item. If not claimed this Sun, we will donate them. Please click here for Student Corner 22nd Issue. 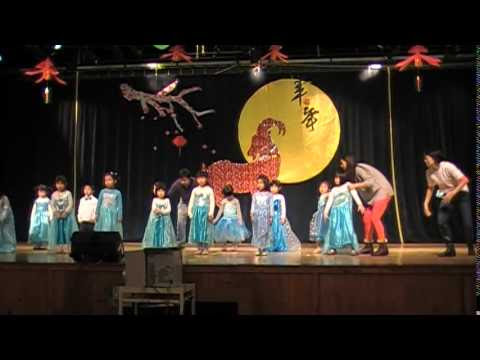 A professional troupe and performers will visit Huaxia Greater New York on June 14 to celebrate a successful 2014-2015 academic year! 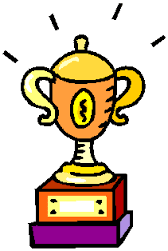 Congratulations to all for another year of great accomplishment! Please read our Newsletter next week for details. Over the school years, we have collected a lot of items forgotten by the students. Please come to registration room B , next to info desk to find your kid’s lost item. If not claimed this Sun, we will donate them. 28:33 loss. In the last game, our team defeated the defending champion, Livngston, 41:37, and won the bronze medal. Throughout this tournament, our players demonstrated remarkable team spirit and extraordinary sportsmanship. Congratulations, HXGNY basketball team! HXGNY basketball team members: Wenhong Cai, Toe-Fun Chia, Xiaodong Cui, Chen Jiang, Jin Liu, Martin Ong, Shu Tao, Dashun Wang, Fei Wang, Chen Xu, Chenglin Xu, Dachun Yao, Enliang Zhou, Wei Zhu, Bert Chung, Jianqiang Ma, Weijia Li, Adam Rudes. Please click here for Student Corner 21st Issue. 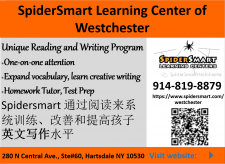 The HuaXia Chinese School of Greater New York(HXGNY) will host a school-wide Open House on May 31st from 10:00 am to 1:00 pm. This is the best way for first-time families to visit the school and see what makes the HXGNY experience so special. Through a series of presentations and tours, our guests will get a chance to meet with teachers, administrators, and parents and to hear directly from them about HXGNY – its language and culture classes, its activities for kids and adults, its teachers and its possibilities; it will also be a great opportunity for existing families to know what is coming in the upcoming new school year, meeting old and new friends, and starts to plan for the new 2015-2016 school year. Please click here for Student Corner 20th Issue. Saturday May 30th, noon to 6pm (rain or shine), at Kensico Dam Plaza, Valhalla, NY. Check details here. 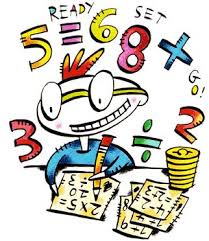 Registration for the new 2015-2016 school year will begin on 5/28 for existing families. Before the registration system opens, on 5/26 we will publish on our website all language class listing and teacher bios, as well as cultural class descriptions and teacher introductions. Existing families will also receive a special newsletter dedicated to registration issues early next week. We will explain in detail the new four-hour instruction time table, registration policies and frequently asked questions. Please read this newsletter carefully when it comes out. 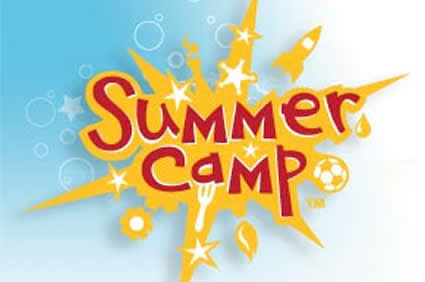 Once the system opens on 5/28, we encourage all families to submit their registrations and payments early, both to secure their placement in the desired classes and to facilitate our planning for next year. Available space in each class is on a first-come first-served basis. The system gives priority based on time of full tuition payment. If your first-choice class is full, please register for your next most favorable class and send an email to hxgny-waitinglist@googlegroups.com. We will maintain a wait list. All registrations paid in full before 7/5/2015 will automatically receive a $50/student early registration discount. We strongly recommend you to remit payment via PayPal. 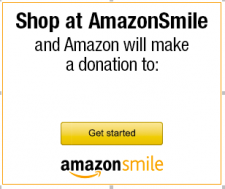 Please set up a PayPal account if you don’t already have one. Payments from PayPal will be reflected in your registration record in real time and secure your spot in your desired class. There will be a lag with credit card payments. No checks are accepted for online registrations. We will host our annual Open House on 5/31 at our White Plains High School facility. There will be extensive displays of posters about our curriculum, teachers and activities. Parents can talk with school leaders, teachers and other parents to get first-hand experience about our school. They can leaf through textbooks, visit classrooms and gym facilities, and experience the community life here. It is a great opportunity for both new and existing families to learn more about our new school year and new initiatives. Please spread the word and encourage anyone interested to attend this event. At the Open House, we will have multiple registration counters set up to assist with all registration-related issues. We can help you register new accounts and new classes. We can also assist with any changes to the online registrations you already submitted. In addition to PayPal (most preferred) and credit card, we also take personal checks at on-site registration. 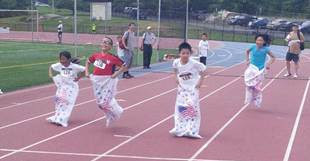 Last Sunday (5/17) , HXGNY Activity Department successfully hosted the annual Track & Field Event. With the support of parents and volunteers, more than 90 students participated in this event. 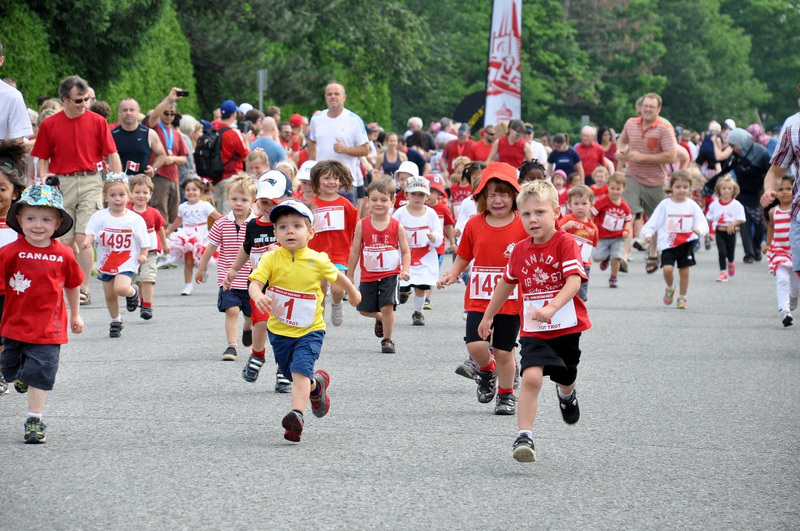 Young athletes of 4 to 14 years old competed in 50 meter, 100 meter and 400 meter race, stationary jump, jump rope, potato sack race and tug of war games. The competitions were fierce and fun. Some parents even joined their young children in the tug of war game, leaving beautiful memories for both. 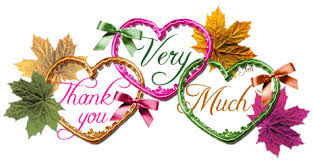 Special thanks to all the volunteers and referees for their help and great support. Please click here to view the photo album. Registration for the 2015-2016 school year will open late May. 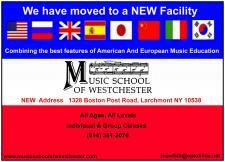 This year, parents will enjoy more choice of different language sessions and more verities in culture class offering. Prek and K curriculum is also completely re-hauled. 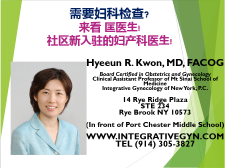 In order to ensure smooth operation, HXGNY will host a registration seminar this Sunday (5/17) at 10:00am in the H-Room. The registration and education team will cover topics of the new class schedule, key registration policies, as well as host a live Q&A session. 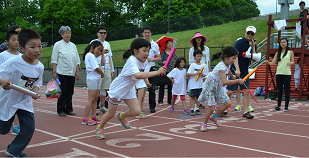 HXGNY Track and Field Games will be held at the track and field stadium of White Plains High School on the afternoon of May 17. 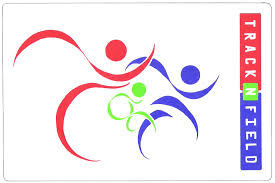 The event will include 50，100，2and 400 meters race, rope jumping, tug of war, and other fun games. No. 1, 2 and 3 will get prizes. Registration is now closed. You can still register on-site before 12pm in Cafeteria room of B-Building on 5/17, with an on-site registration fee of $10. Each registered student will get a free HXGNY t-shirt. Parents are encouraged to purchase the adult t-shirt to cover the expense of this Track and Field event. Lunch will start around 11:45pm in the cafeteria room for you to purchase. T-shirt and race bibs will be handed out to registrants at the same time. All participants need to report to the stadium before 1pm. The games are expected to finish around 3:30pm. Should you have any questions, please email sports_hxgny@googlegroups.com . Looking forward to seeing you in the games. 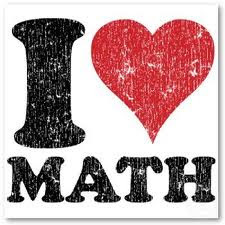 Last Sunday, on Mother’s Day, over 80 kids participated in the Math Competition. Below are the winners for each grade – congratulations to all the kids! Please come by to the Information Desk in registration room for the certificate. Please click here for Student Corner 19th Issue. HXGNY Track and Field Games will be held at the track and field stadium of White Plains High School on the afternoon of May 17. 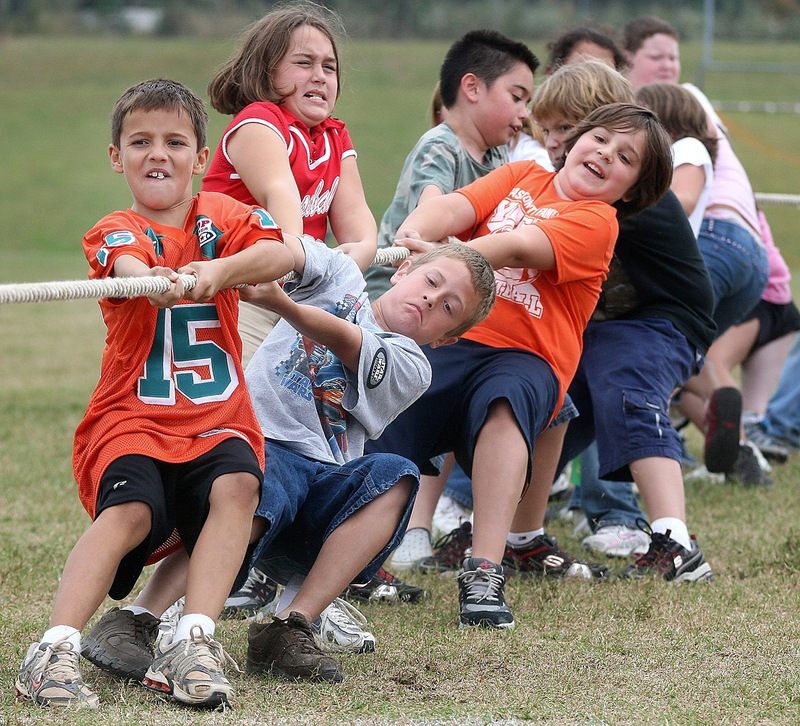 The event will include 50，100，and 400 meters race, rope jumping, tug of war, and other fun games. Students of HXGNY are free to register. Please follow this link to register before the May 10 deadline. We need parents’ help on the day of the event. When you register, please choose what game you can help in the event. It’s greatly appreciated. Lunch will start around 12pm in the cafeteria for you to purchase. All participants need to report to the stadium no later than 1pm. The games are expected to finish around 3:30pm. Should you have any questions, please emailsports_hxgny@googlegroups.com . Looking forward to seeing you in the games. 午餐服务很受欢迎，请大家填表反馈。4/19福冕餐馆, 4/26 Chopstick餐馆, 5/3 Taste of China 餐馆. Please click here for Student Corner 18th Issue. 4. 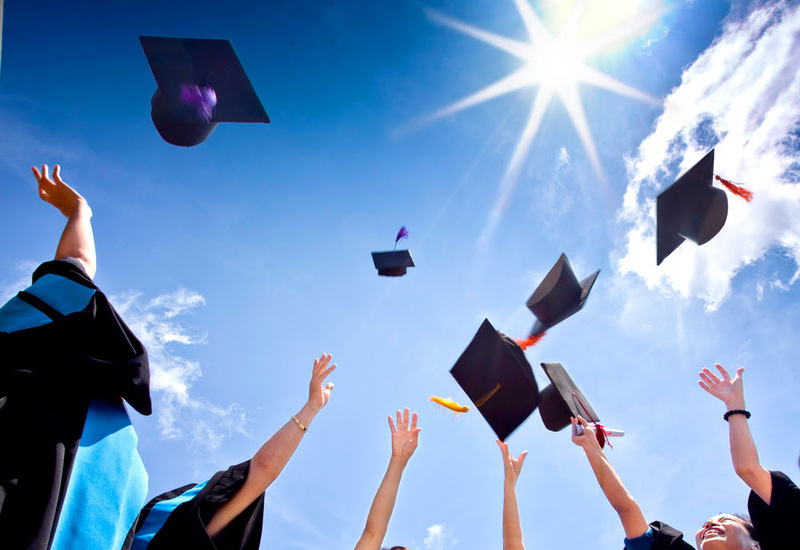 How to encourage high achievement while still allowing your child to enjoy childhood. This will be an informative and interactive session. Dr. Caffrey’s books, Drive: 9 Ways to Motivate Your Kids to Achieve and Nurturing Brilliance: Discovering and Developing Your Child’s Gifts will be available for purchase following the session. Cash and checks only will be accepted (no credit cards). Janine Walker Caffrey is an educator, advocate, author and speaker dedicated to improving educational opportunities for all. She taught in public schools for over a decade in the areas of special education, English for speakers of other languages and physics. Janine enjoys writing, and has published two parenting books – Drive: 9 Ways to Motivate Your Kids to Achieve and Nurturing Brilliance: Discovering and Developing Your Child’s Gifts. She has developed a parenting strategy called “Pathfinder Parenting” and loves to share this message with parents through video, television, radio, and speaking engagements. You can learn more about Dr. Caffrey at her website: JanineWalkerCaffrey.com. HXGNY Track and Field Games will be held at the track and field stadium of White Plains High School on the afternoon of May 17. 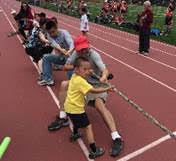 The event will include 50，100，and 400 meters race, rope jumping, tug of war, and other fun games. Students of HXGNY are free to register. Please follow this link to register before the May 10 deadline. 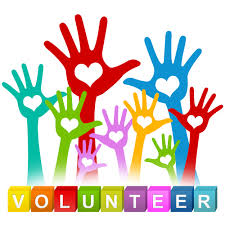 We need parents’ help on the day of the event. When you register, please choose what game you can help in the event. It’s greatly appreciated. 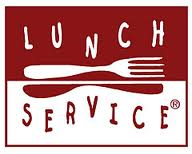 Lunch will start around 12PM in the cafeteria for you to purchase. All participants need to report to the stadium no later than 1PM. The games are expected to finish around 4:30pm. Should you have any questions, please emailsports_hxgny@googlegroups.com . Looking forward to seeing you in the games. Please click here for Student Corner 17th Issue. Kunqu and its most prominent descendant, the Beijing opera, are the unique classical Chinese theaters ablaze with a fusion of poetry, singing, dancing and acting, both of which have reigned as the predominant theatrical genres from the 16th century down to the 20th century, during the Ming and Qing dynasties. Like Shakespeare’s sonnets, Caravaggio’s paintings, Handel’s music: all true beauties that must endure the test of time, these two Chinese dramatic and musical genres still look and sound so fresh that they remain today as the towering and representative classical theaters of China （Ben Wang）. Please see the flyer for lecture and show information. Wang Guowei, a master musician on the erhu (Chinese 2-string fiddle) and composer who studied at the Shanghai Conservatory and was formerly soloist and concertmaster of the Shanghai Traditional Orchestra. As solo artist, Wang Guowei has performed with numerous ensembles and artists including the Shanghai Quartet, Amelia Piano Trio, Da Camera of Houston and cellist Yo-Yo Ma. He is conductor of the Music From China Youth Orchestra and has taught erhu and Chinese orchestra at many major U.S. universities. Ming Fong, a pianist, chamber musician and concerto performer who has performed in concerts extensively both in the U.S. and aboard. He studied at Beijing Central Conservatory, Manhattan School of Music and Rice University, and won numerous piano competitions and awards. In 2004, he founded the Beijing International Music Festival and Academy (www.bimfa.org) bringing together established performing artists and renowned pedagogues from around the world to promote “Cultural Harmony Through Music” for the benefit of the next generation of young musician. 本周日04/26讲座介绍, 现场注册，10-11:30 AM, Registration room B. The 8th Annual Rising Stars Concert hosted by OCA-WHV will be on this coming Saturday (4/25) from 6-8pm at Faust Harrison Pianos place. Please come join us and enjoy the performance of our young talented music artists and a special guest. Please click here for Student Corner 16th Issue. This Sunday Apr 19, we will have a parent teacher conference (PTC). 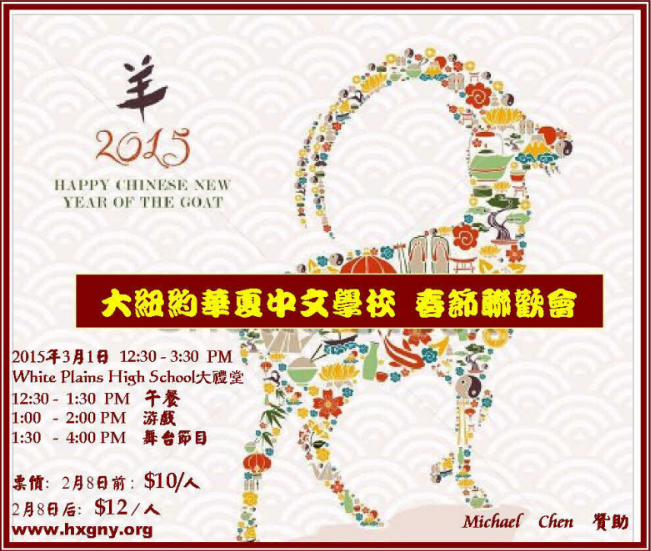 The time is 11:30-12:30 for G1-G3, 9:30-10:30 for G4-G9 and AP Chinese. The first 30 minutes will be parent teacher discussion within individual classes. 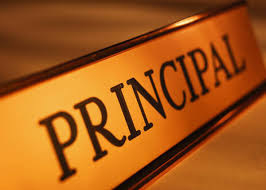 During the second half of the conference, the newly appointed principal, vice principals will be presenting the 2015-2016 curriculum reform plan. PTC for K, Prek, and CSL classes will be arranged by teachers individually. Parents from these classes may attend the all parents meeting at either 10:00 or 12:00. In the past three years, HXGNY has more than doubled in size. While enjoying the fast growth rate, the school administration team is also focusing on continuous improvement of our education quality. To meet various requirements from the parents/students, and to remove hurdles for future growth, we proposed a set of solutions after months of research and discussion. To assure smooth implementation of the plan, the school administration team will present details of the plan during the conference. On 4/19, school volunteers will go to every language and culture class room to take the whole class picture. Please make sure your children dress neatly that day. Please click here for Student Corner 15th Issue. On 4/19, school volunteer will go to every language and culture class room to take the whole class picture. Please make sure your children dress neat that day. We also have Teacher & Parent Conference and All Parent Meeting on 4/19. Please click here for Student Corner 14th Issue. As proposed at the foundation of the club, the club will invite high school students coming to the club meeting and share their experience on research. Last Sunday, right after a brief introduction of Andrew Ma by Verna Yin, a high school student Andrew Ma provided an excellent presentation. He is a current senior in high school, a former Huaxia Chinese school graduate student, was featured in Popular Mechanics magazine with “Breakthrough Awards”, entered Intel STS 2015 Semifinalists, has successfully accomplished his science research with I-SWEEEP Gold Medal Engineering award, and was accepted by top universities. One example of his research of the topics in his presentation is “Temperature-Induced Concurrent Removal and Recovery of Wastewater Ammonia-Nitrogen”. During his project, he worked in the high school’s lab on a prototype of his ammonia-nitrogen removal and reuse apparatus. His research is very impressive. Besides students, parents were also interested and asked many questions. 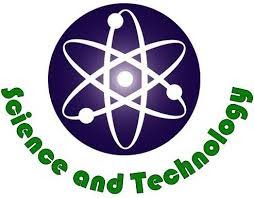 This stimulated kids’ interests in science and technology. The event for this club was very successful. We take this opportunity to appreciate Andrew Ma’s coming back to support our school science and technology club! We are very glad to announce that the board has concluded the principal search process and has unanimously voted to appoint Dr Zuojun Cao to continue serving HXGNY as Principal for the 2015-2016. In addition, the board has approved Zuojun’s nomination of Dr Claire Qing He and Ms Lulin Xia as Executive Vice Principals. Congratulations to Zuojun, Claire and Lulin! Dr Zuojun Cao is the current Principal of the school. Over the past several years, he has served the school in various leadership positions and have made significant contribution to the school. Ms Lulin Xia is currently an EVP and Dr Claire He is the Head of Department of Activities. All three of them have demonstrated great integrity, dedication, spirit of volunteerism, leadership skill and commitment to the school’s long term development. The board thanks them for their services and the willingness to continue serve the school. The board also thanks Dr Linda Wu, currently EVP, for her great services. Linda will continue to volunteer for the school in other capacity next year. Zuojun, Lulin and Claire had discussed with the board many of their new ideas and initiatives for the school, including proposal of restructuring school class settings to provide more flexibilities to parents, to reduce class size, and to enrich student activities. These initiatives are exciting and also practical. 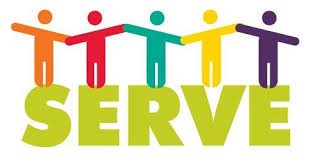 We welcome more volunteers to join the administration team and we ask everyone in the school community continue to support our team. 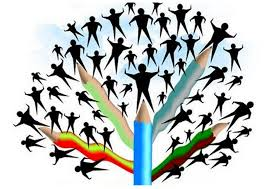 Working together we can take the school to the next level of excellence. Bios of Dr Zuojun Cao, Dr Claire He and Ms Lulin Xia. Dr Zuojun Cao, currently the Principal of HXGNY. He served as EVP and Vice Chairman of PTA of HXGNY from 2012 to 2014. Previously he served as Vice Chairman of PTA and class parent in the legacy HXNY. He has two children with both of them attending the school. Dr Cao is a successful professional working as an IT manager in a global asset management company. He holds a Bachelor degree from Peking University and a Ph.D. from University of Illinois at Urbana-Champaign. Dr. Claire He is currently the Head of Department of Activities. 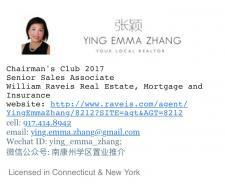 She is an active volunteer in local communities, serving as the chairperson of local Chinese association, and a member of Scarsdale school board nominating Committee. She has two children who are attending HXGNY. She received a B.A. from Franklin & Marshall College, a Ph.D. from MIT and a MBA from New York University. Ms Lulin Xia is the current Executive Vice Principal. Previously she served the school as Head of Registration, AVP of registration and other volunteer positions. She has two children who are both attending the school. A successful hedge fund manager, Lulin received a Bachelor degree from Mount Holyoke College. OCA-WHV will host its 8th Annual Rising Stars concert. Please click here for details about the event. If interested, please click here to apply. You can also apply online at http://goo.gl/forms/DTqQc6eWYt. 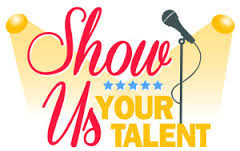 Any question, please feel free to email risingstaroca@gmail.com. Due to technology fair at white Plains high school. The school will be closed on 03/22. 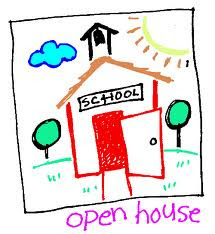 School opens this coming Sunday (03/15) and the Sunday following the event (03/29). Please click here for Student Corner 12th Issue. Due to technology fair at White Plains high school. The school will be closed on 03/22. School will be open next week (03/29). Please click here for Student Corner 13th Issue. 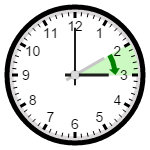 Please be aware that the Daylight Saving Time will be effective this coming Sunday, March 8, 2015. At 2:00 AM clocks are turned forward 1 hour to 3:00 AM. They will give us a seminar on Family Financial Planning and address questions and concerns you might have for your family, such as, College Education Funding Strategy, Retirement Account Management, Tax Reduction, Principles for investment, Strategy for Mortgage Loan, and the Impact of new tax law in 2014 and 2015. Follow the links to locate video part 1 through 36. Please click here for Student Corner 11th Issue. Each ticket will cover lunch and water. Lunch includes boxed Chinese lunch or pizza and one bottle of water. All students and their family members need to purchase tickets, $12/ticket on site purchase. To show respect and support to all the performers, please keep quiet during performance and stay till the last program. We do expect your understanding and appreciate your collaboration. By the end of event (around 4:30pm), each child can get a goody bag. •People with at least one year working experience with HXGNY admin team and with proven leadership skills are strongly preferred. To apply, please email your name, qualification and a statement of plans and ideas on how to run the school to the board hxgnyboard@googlegroups.com, before March 8th. The qualified candidates will be required to give a presentation to the board. Thank you.